The topic is certainly a hot one in Christian circles today. A middle-aged woman who spends Sunday mornings on a hiking trail might say, "I'm spiritual but not religious." 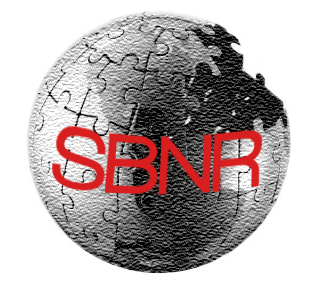 A young man who says he loves Jesus but hates the church might identify himself as SBNR. Today, more than 70 percent of Millennials describe themselves as "more spiritual than religious." But guess what? You cannot truly be spiritual without being religious. Nancy Ammerman, a sociologist of religion, has finished a new study of religion in everyday life. She concludes that the SBNR is a unicorn -- it is a species that does not exist in reality. Ammerman found that, for most people, organized religion and spirituality are not two separate realms. Instead, they are one. The people who were "most active in organized religion," she discovered, "were also most committed to spiritual practices and a spiritual view of the world." Religion supports spirituality. It's hard to have one without the other.